Upper Ruxley Cattery offer Cattery services to all of our clients in the Sidcup area of Kent. We offer a beautiful Cat Hotel and Boarding Cattery. Having been first established in 1988 and took over during August 2002 means that we have a wealth of experience in the industry. We are located on the border of Sidcup and we take in owner’s cats from a large area of Kent. 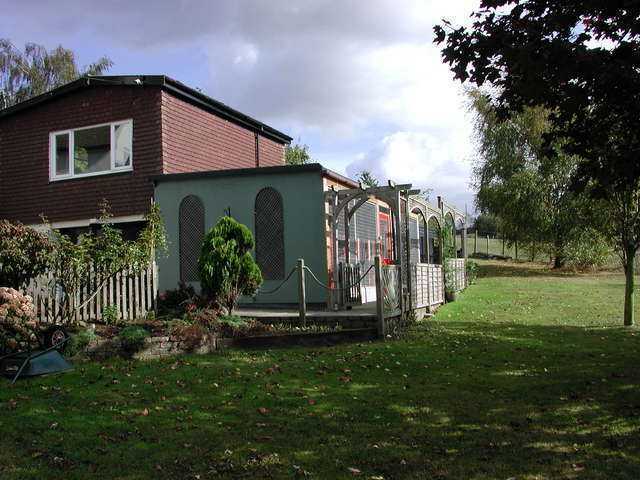 Our purpose built Cattery overlooks a truly peaceful garden with rural views across fields and woodlands. This is an ideal setting for your cat’s holiday, with home comforts, care and attention while you are away. Here at Upper Ruxley Cattery, we know that it is of the utmost importance that your cat is safe and being cared for properly, this is why we give each and every cat at our Cat Hotel and Boarding Cattery individual attention in order to give them a lovely environment in which to reside until their owners are back to collect them. We absolutely adore all cats here at Upper Ruxley Cattery, a Boarding Cattery based in Sidcup, Kent, and we are fully licensed to look after them at our Boarding Catteries. The owners of Upper Ruxley Cattery are both members of International Cat Care, a charity dedicated to the health and welfare of cats. We have many feline guests of various breeds and ages at our Sidcup Cattery. Our youngest guest has been 3 months old and our oldest has been a whopping 25 years old! We have also nurtured some cats back to brilliant health after accidents, illnesses or operations. We love looking after our feline friends in our Cattery and it shows in the care and attention that we give each and every one of them. Are you based in the Sidcup area of Kent and are you looking for Catteries, Boarding Catteries, Cat Boarding or a wonderful Cat Hotel for your cat? 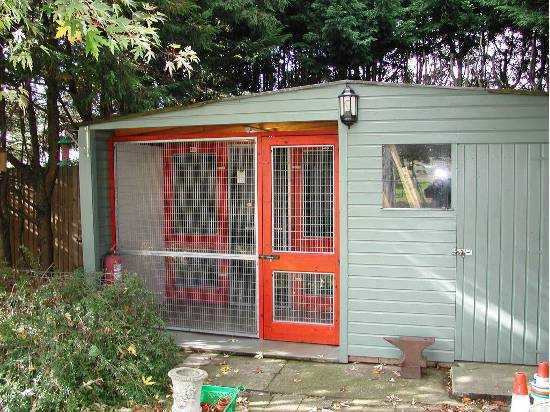 Look no further than Upper Ruxley Cattery! Take a look at our website to see a full overview of the Cattery services that we can provide. Alternatively, get in touch with us directly using the number provided above and one of our Kent based team will be more than happy to deal with any enquiries and questions that you may have. Let your cat holiday in a wonderful place. We look forward to hearing from you. We booked our very nervous and shy rescue cat into Upper Ruxley, she was looked after so well and came back home very relaxed, happy and content. They even administered her eye drops too, which was fantastic. Can't recommend this cattery enough. It's so easy being able to book online. Thanks Jill and Ray!